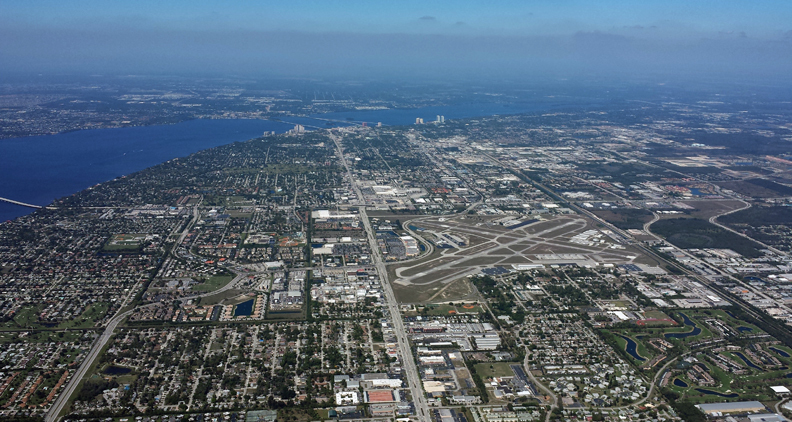 When you fly into Page Field, you're not just landing at our airport - you're entering our neighborhood. Please keep in mind that thousands of people live within a short distance of the airport and they are sensitive to sounds of incoming and outgoing air traffic - both day and night. Help Page Field continue to be a good neighbor by following the voluntary procedures listed below.